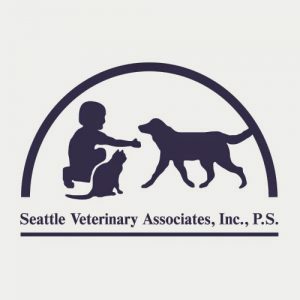 Seattle Veterinary Associates, a doctor-owned, multi hospital, AAHA accredited practice, is currently seeking a detail-oriented individual who enjoys animals and public contact, to join our self-directed team of professionals at Queen Anne Animal Clinic. The right individual for this position will be detail oriented, compassionate, and a team player who possesses the ability to multitask and prioritize a busy workflow while working with a diverse clientele. This position is full time at 38 hours per week, working four days per week. Cashier, reception, and/or veterinary experience a plus! Medical insurance, Paid Time Off, Paid holiday, Continuing education, Uniform allowance, and Employee discount, Retirement SIMPLE IRA available after two years. Interested applicants should email a cover letter outlining their qualifications along with their resume, or fax to: 206-282-4241, Attn: Client Services. Please provide an email address with your resume, as qualified applicants will receive an email invitation from WonderlicOnline for pre-employment testing prior to a first interview. We invite you to visit our website at www.queenannevet.com for an in-depth look of who we are.